Facebook’s mobile app (Facebook Mobile) is one of the most downloaded and most used apps on smartphones (by some reports, it’s the number one), but the company is looking to increase its mobile revenue with a new app. This new app, called Paper, has a look and feel similar to Pinterest or Flipboard that will let users create a unique news feed that it populated with posts and stories from their favorite sources. This post will explain what the new app will do, why marketers should take notice, and what challenges Facebook Paper will have to overcome. 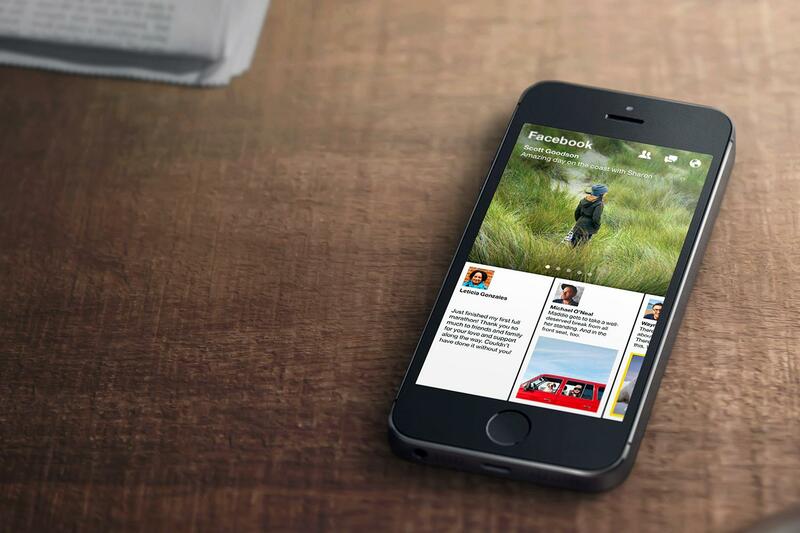 Facebook Paper operates differently than the traditional Facebook app. The app works like a news reader for specialized Facebook posts. Instead of the vertical news feed of unindexed posts users are accustomed to, Paper has side-scrolling cards for each post. By swiping the bottom of the screen, the cards scroll and by tilting the phone, the card in the middle fills the main section with the card and auto-plays content like videos in full screen. These cards can be uniquely designed by the poster (don’t worry, they have a live preview). Users select which accounts they want to see and they can be organized like sections in a newspaper. “You can customize Paper with a choice of more than a dozen other sections about various themes and topics—from photography and sports to food, science and design. Each section includes a rich mix of content from emerging voices and well-known publications,” wrote Facebook in a post about the new app. The introduction of Paper is part of what will become a trend of standalone apps from Facebook. Earlier this year, Facebook made adjustments to its Messenger app to make faster and more functional and the company owns Instagram. The goal is to add to this library by creating new apps that highlight the specific services that users want. This will hopefully slow any erosion of market share to apps like Flipboard, Pinterest, and others. The Paper app, depending on how much it’s downloaded, can be extremely useful for businesses who want to use their social media fans as the target audience for content marketing campaigns. The individually designed card system, the enhanced video features, etc. will give marketers many new avenues to explore when deciding what content to create and post on Facebook. This is exactly what Facebook has in mind. The biggest challenge for Paper will be how much the platform is utilized by the public and marketers. Since Facebook is leaving it’s popular, traditional app as is, there’s a chance that people won’t use two sources for Facebook posts at once and they may choose to stick with the old app. The same holds true for marketers. Facebook Paper also represents a shift in the way social media marketing has worked in the past and has yet to be seen if business owners and marketers are up to the challenge of utilizing the new tools. Oddly enough, Paper will only be available for iPhone’s at first. Though the Android release date (or Windows Mobile for that matter) has not been set, it most likely will happen soon. Paper won’t be much of a marketing tool if it misses more than half of the smartphone market off the blocks. According to the most recent sales figures, Android phones account for 50.6 of smartphone sales in the US. Facebook can’t expect marketers to invest significant resources into designing cards and paying for ads on the platform if the content can’t be seen by half the country. These issues aside, the introduction of Paper is just another example of how Facebook is constantly trying to reinvent itself so that it remains relevant to the public. 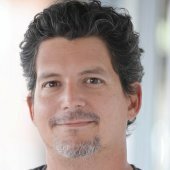 Creating a new app is a proactive way to challenge the work of startup app developers who have been picking away at Facebook’s market share with specialized apps. For business owners and marketers, the new app offers new opportunities to reach their Facebook audiences with their content, and it will eventually provide additional ways to advertise to audiences of Facebook. We’ll have a post about the best practices for Facebook Paper in the near future.